Anyone has the stock 4.1.2 rom? On allview site it is only the 4.2.1 rom (both download links actually download the same file but with different names, I downloaded them both and they have the same checksum). well, it's actually a great phone. excepting the fact that from actually nothing my camera stopped working. android bugs that cannot be fixed... which actually makes me a bit pissed off... in other ways, it's a pretty nice phone. This is an absolutely marvelous phone. I wanted to downgrade from my 5.5 inch Note,after realising that it was simply too big to be comfortable, and this mobile phone from Romania fits the bill perfectly. 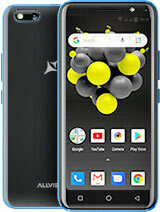 Quick, fluid animation across the board, a decent set of software apps, the huge playstore experience, and of course, EXTREMELY slim and tough. This phone is no slouch and can be relied upon to play games smoothly. HD movies are another bonus. No problems at all. The screen is clear, easy to read, and a delight to use with the Kindle app. Moreover, the slim size makes it ideal to read on it. Perhaps one of the few problems is the (to me) lower sound volume, but that is to be expected by EU regulations. I purchased this for 99euros only, and it is an absolute bargain. I wanted the 4inch screen version (the P4), but they had this and just for 5 euros extra, got this one instead. Very happy that I did. Got Nova launcher prime on it cause it looks better and smooth. The photo camera is a bit weak in low light conditions, but outside is great. Batery is awesome, 3 days regular use, and 6 days only for calls and sms. 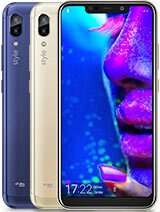 It's a great phone for only 140 euro. It has only one problem with the gps.when activated over 1hour crahes. ionicca, 18 Apr 2014Allview is made by Romanian company. It works perfectly, over Galaxy s2Made in China. Branded in Brasov. Great phone. 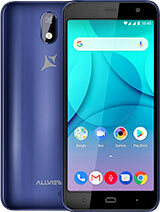 i want to say that this phone is really great. i had a samsung galaxy s3 mini and had to trow it away because of the weak gsm signal. 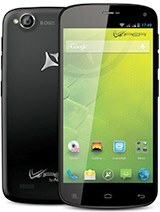 i love this phone strong gsm signal and great performance. the only minus is the photos indoor on low light conditions is weak. eduard, 21 Jul 2014is the battery removable?Yes , battery is removable. 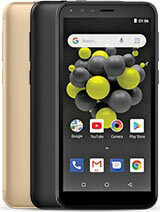 Superb quad core budget phone with excellent battery backup. I cannot find any bad side after few weaks of use. A good choice for people who do not suffer from the brand. 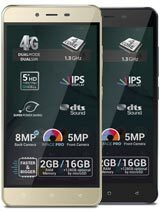 Its a great phone,the Quad core 1.2Ghz proccesor does its work,the camera is very good,it doesn't have any type of lag,i play san andreas on full,no problem;i'm glad that i sold my lg optimus l7 and bought this,certainly a wise choice,the romanians are doing a great job on the phones industry. 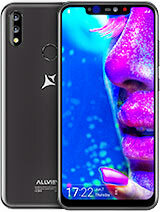 Total of 31 user reviews and opinions for Allview P5 Quad.